Submit any comments or suggestions you may have. Any and all comments are welcome. No information will be sold or given out. It is our intention to treat every ones information as we would like own to be. "In the strictest of confidence". 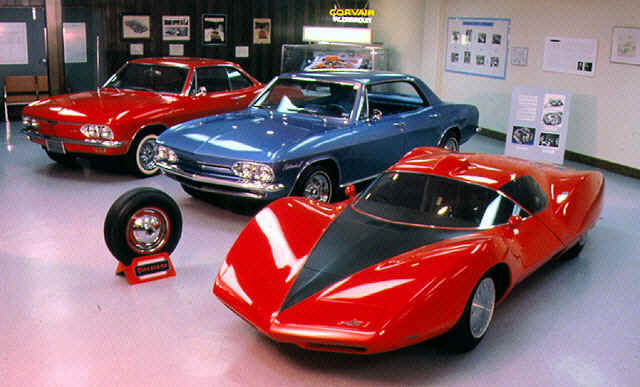 This Corvair Ring site is owned by SteveMakarits. Send comments about this web page to me at. Order1foru@aol.com. And if you want a web site of your own I do them cheep cheep cheep.